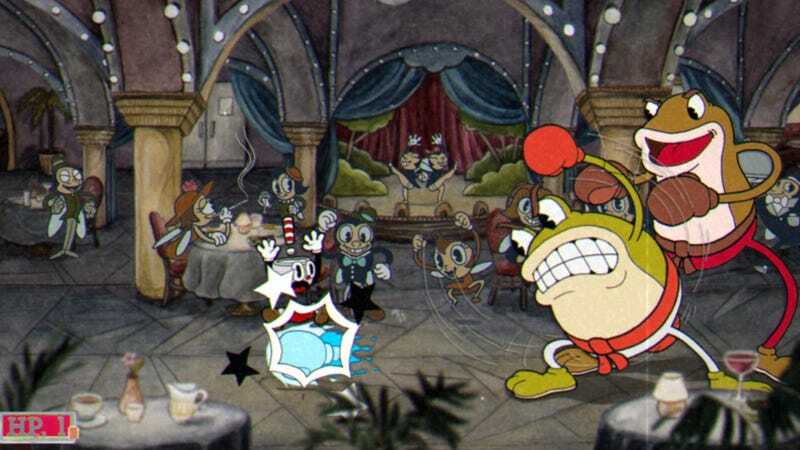 Anyone else buy Cuphead today? Sweet baby Jebus this game is so artfully made. This isn’t a 30's cartoon, it’s a screenshot! First launch-day game I’ve ever bought and worth every penny.